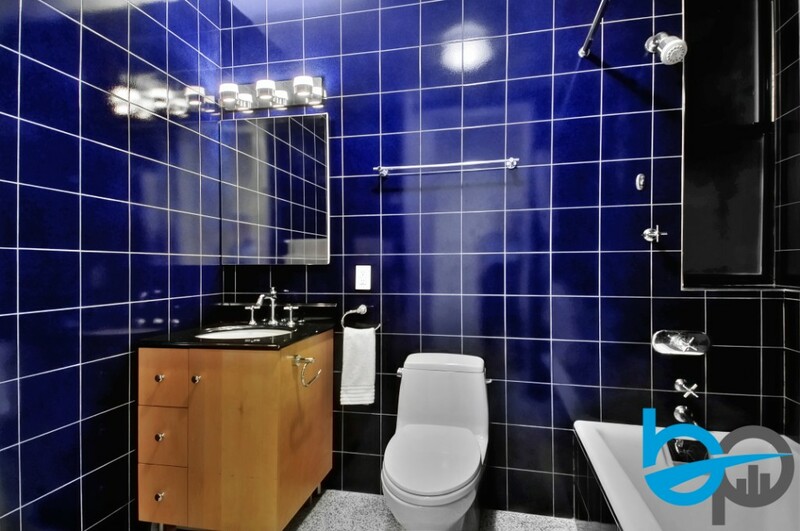 Convenient to the express trains, Whole Foods, and westside bike/running paths. 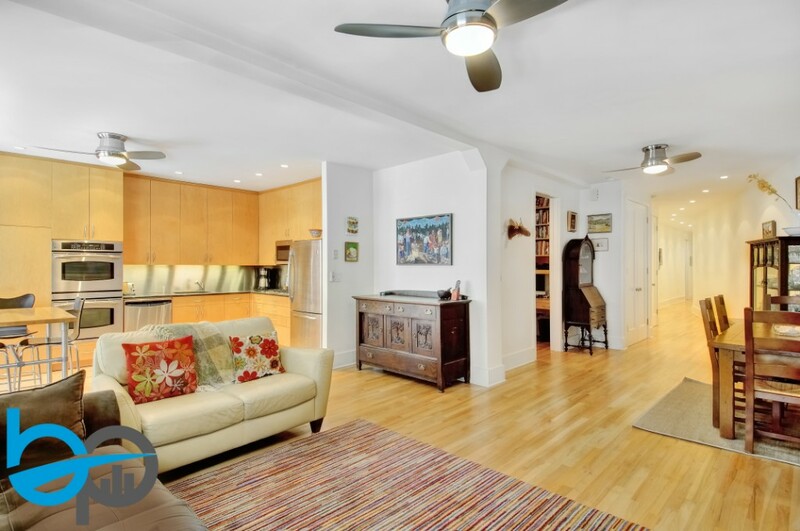 Lined with turn of the century buildings with original Victorian details, 310 West 99th Street, is an intimate elevator co-op, distinctive for its lavish, limestone Beaux-arts entry. Upon arrival, an elongated, suburban-like hallway, distinctively separates each room. The full bath, remastered with tiling, stone, and updated fixtures. Tucked from the living room, your master suite has room for a queen bed, boasts double closets and a brand new, windowed half bath. Pocket doors line each entryway, including the spacious second bedroom, which includes a work desk and storage at the entrance. It can easily be converted into extra closets or removed for a grand bedroom. The main room enjoys a wall of windows allowing generous light to freely flow through the home. 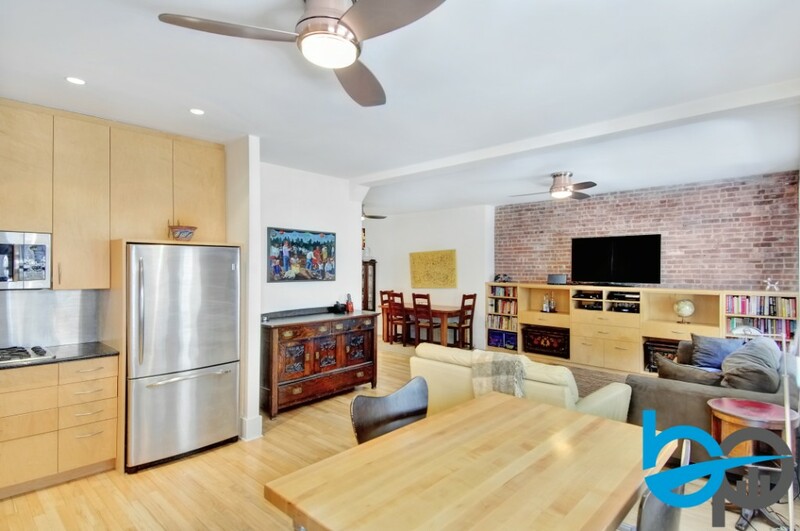 Exposed brick, 9 foot ceilings, wood flooring, and all furniture arrangements comfortably fits in your living room. An oversized, open kitchen, with abundance of cabinetry and counter space is a cooks dream. 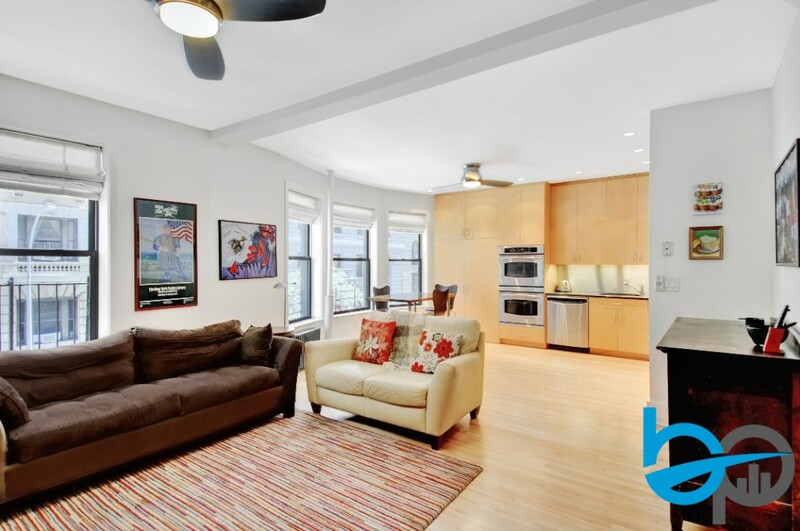 310 West 99th Street is meticulously maintained by a live-in super and handyman. 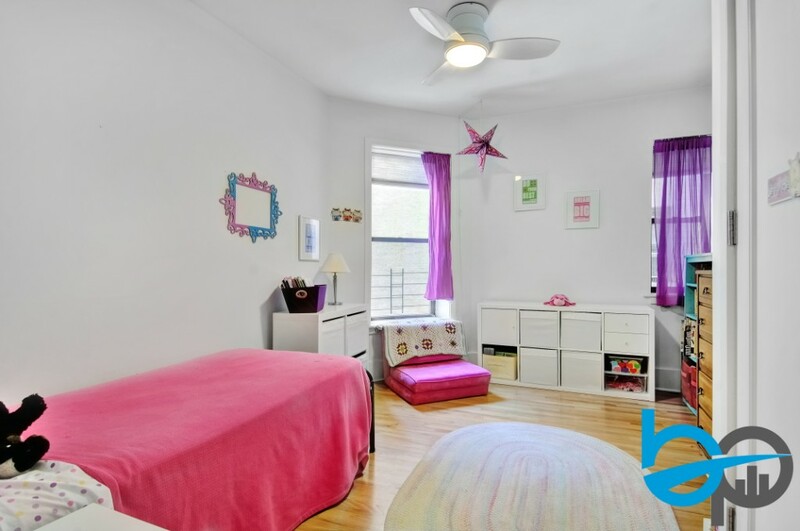 Amenities include virtual security, laundry room, for rent storage bins and bicycle room. Pets are welcome. Primary residence required & pied-a-terres not preferred, but co-purchasing allowed. 80% financing. Assessment of $246.50 until 12/31/2018.